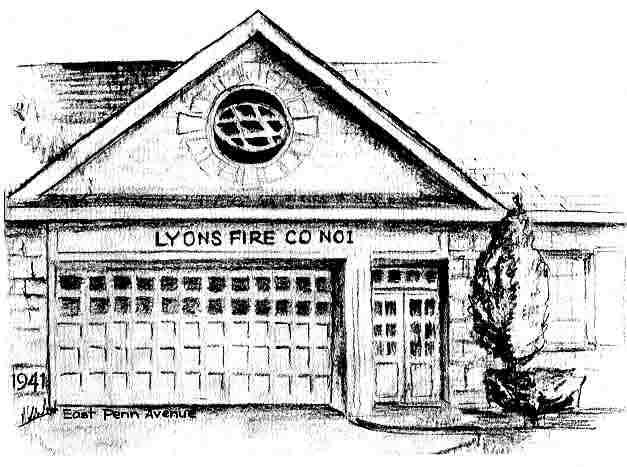 The Lyons Fire Company No. 1 was organized in 1912, with 13 members and a horse-drawn wagon housed in Cosmos Kutz's barn. 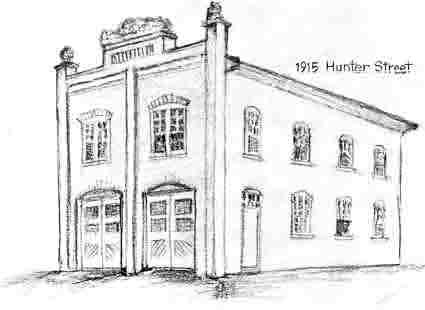 The original fire house was built on Hunter Street in 1915. A handsome freize on the lawn of the present firehouse was originally atop the Hunter Street house. 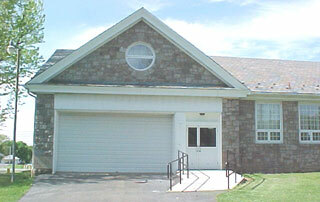 The freize was created by Herbert Keiser, a former Lyons resident. 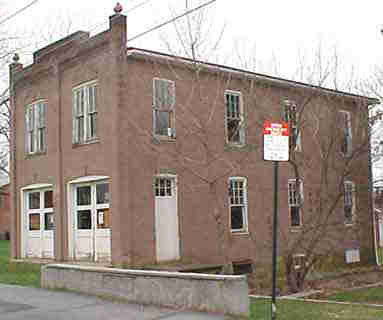 The current Fire House located on East Park Avenue was built in 1941. A 50th Anniversary Parade and Celebration was held in July, 1962.